Tax Credits Renewal Deadline Just Days Away – Don’t Miss Out! Tax Credits are payments made to eligible people with children and/or very low incomes. Examples include Tax Credits and Child Tax Credits and the payments are made by the UK Government. However, the scheme rules are complex and part of that includes a strict renewal process, with a built-in deadline. 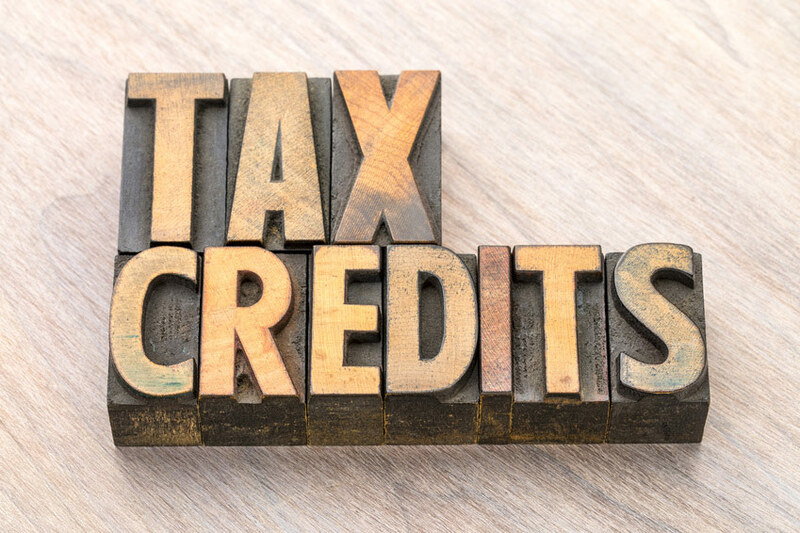 Alarmingly, even if you are already claiming tax credits, there’s a high likelihood that your payments will cease completely unless you take proactive steps to renew your claim to them by 31st July* 2018 — that’s just a few days away at time of writing, so there is no time to lose. * If your renewal pack states a different deadline, then that applies instead of 31st July in your case. If you are claiming tax credits, you will be sent a renewal pack. If your renewal pack has a red line across the first page, then you will need to send a reply. Note that you can only renew your claim once you have received your renewal pack. Having received the pack, you should then ideally renew your tax credits online although see below for other options. If your form shows the code ‘TC 603 R’, you do not need to send a reply and your tax credits will be renewed automatically. However, you must make sure that you check the form carefully in case any of your details are incorrect. Should you fail to report any errors or to confirm any changes in your circumstances, your tax credits could stop or you could receive a fine. You can report errors and changes in circumstances using the Tax Credits Online Service. Renewing online is HMRC’s preferred method of renewal, via the Gov.UK website. 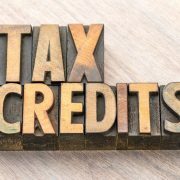 To renew your claim to tax credits via telephone, simply contact the Tax Credit Helpline on 0345 300 3900 or textphone: 0345 300 3909. You can also renew your tax credits claim by post. Send your claim to: Comben House, Farriers Way, Netherton L75 1AX. Make sure that your renewal claim arrives by 31 July and we also recommend sending by recorded delivery so you have some proof of the arrival date. https://www.taxfile.co.uk/wp-content/uploads/2018/07/Tax-Credits-deadline.jpg 566 849 Mark https://www.taxfile.co.uk/wp-content/uploads/2016/09/taxfile2016.png Mark2018-07-20 16:20:512018-07-30 16:21:21Tax Credits Renewal Deadline Just Days Away - Don't Miss Out! 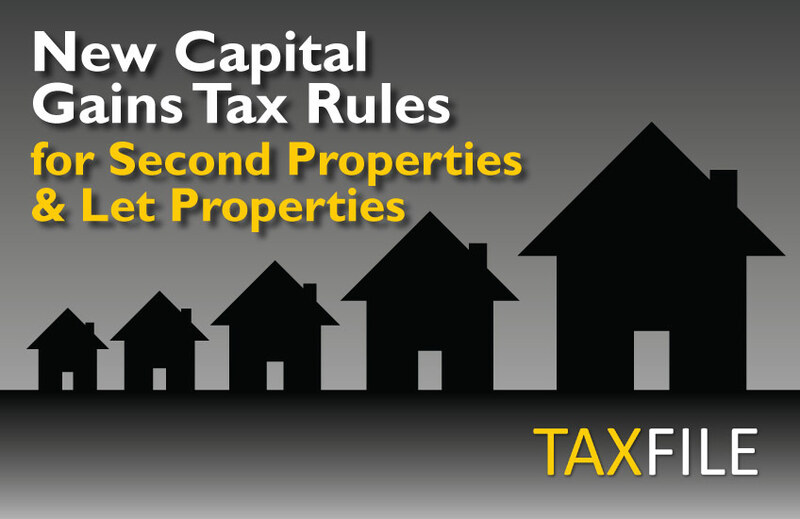 Owners of second properties and let properties need to be aware that HMRC is planning to introduce new rules from 6 April 2020 to require payment of Capital Gains Tax much, much earlier! The window of payment will be reduced from 31 January following the year of the gain to a mere 30 days from the date of the sale. Effectively, ‘in year’ reporting of the estimated gains – and payment of the tax – is mandatory under the new rules. 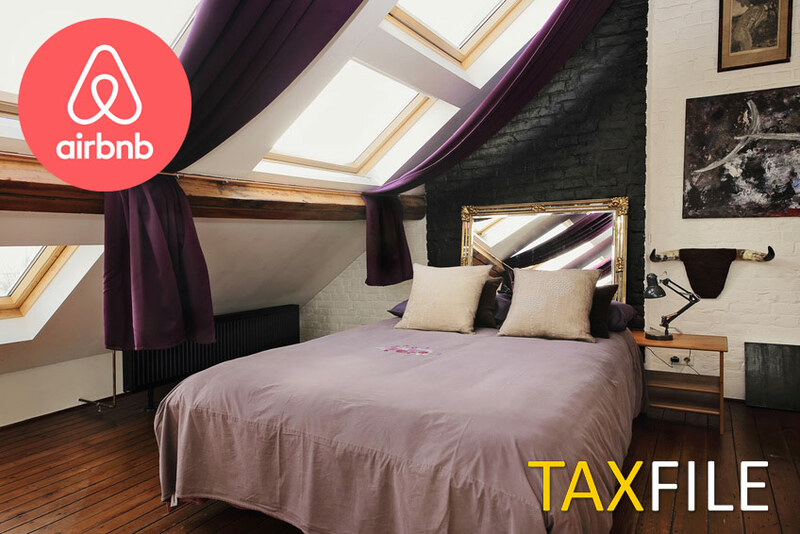 Failure to report the gains and pay the tax will lead to penalties for landlords and second home owners. You will only be able to offset losses accrued at the time of the disposal, so losses later in the year will not be available against the payment on account. If you make a capital gain in 2018/19 (before the new rules kick in) you will pay the capital gains tax on or by 31 January 2020. 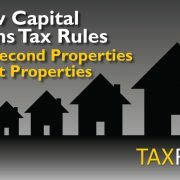 For the sale of a house that is let, or a second property, with exchange of contracts occurring on, say, 15 April 2020 with completion happening on 15 May 2020, the Capital Gains Tax (CGT) has to be paid by 14 June 2020. This accelerates the payment of the tax to the Exchequer by 7 months. So, perversely, the later year requires the Capital Gains Tax payment before the earlier year, as you can see above! The other difficulty is knowing what rate to apply because a higher rate taxpayer has to pay 28% on a gain but a basic rate taxpayer has to pay tax at 18% up to the limit of the basic rate band that is unused. This is, of course, one situation where Taxfile can help to work out the tax implications for its customers. Tax calculations are what we do best and we’re here to help you! Note that Scottish tax rates may vary. HMRC is currently assessing feedback on their consultation, which closed on 6 June 2018. If you believe this change of rules is wrong, one option is to write to your MP to complain. 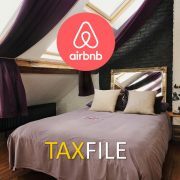 For help with accountancy and tax for any property, lettings or any capital gains situation you may find yourself in, contact your nearest branch of Taxfile. We have London offices in Tulse Hill (SE21), Dulwich, Battersea (SW8) and another in the Exeter in the South West along with additional tax consultants in Carlisle in the North of England, Yorkshire in the North East, Poole/Dorset and Plymouth in the West Country. Call 0208 761 8000 for an introductory chat or appointment, contact us here or click the bold links for more information. 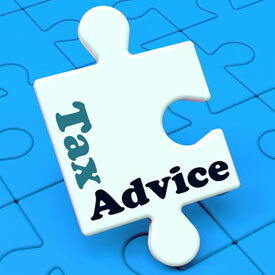 We’ll be happy to help and to get your tax affairs in order. Making the Most of your Tax Allowances for Small Trading? Are you making the most of your tax allowances for small trading? 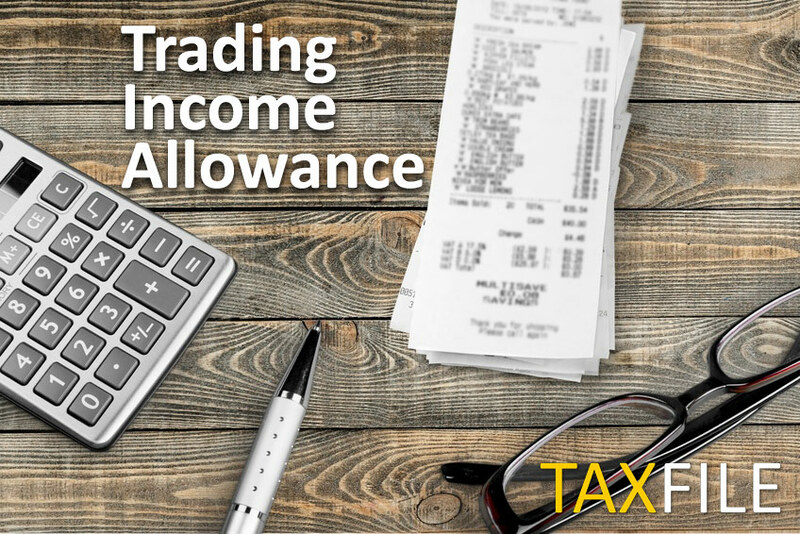 If you have small earnings from self employment, then it may be advantageous to make a claim for Trading Income Allowance i.e. to claim a flat rate deduction of £1,000 for expenses instead of claiming the actual expenses incurred. As her expenses are less than £1,000 she can claim £1,000 Trading Income Allowance in preference to claiming the actual expenses. Her taxable profit therefore becomes £1,360 instead of £1,623. So, she pays less tax! This is just one simple way in which Taxfile’s knowledge of the tax system can help its customers pay less tax in a totally acceptable way from HMRC’s perspective. Please do contact us for any accountancy work that you or your business(es) require. We’re tax experts and are also very well trusted by HMRC because we deal with them on a daily basis on behalf hundreds of clients. We have several UK branches including in Tulse Hill, Dulwich and Battersea in London, Exeter and Plymouth in the South West along with our tax specialists in Poole (Dorset), Carlisle in the North of England and Yorkshire in the North East. Call 0208 761 8000 or contact us here for more information — we’ll be happy to help you to get your tax affairs in order in the most tax-efficient way. 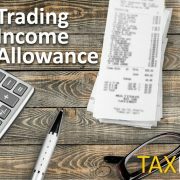 https://www.taxfile.co.uk/wp-content/uploads/2018/06/Trading-income-allowance.jpg 566 848 Taxfile https://www.taxfile.co.uk/wp-content/uploads/2016/09/taxfile2016.png Taxfile2018-06-08 15:57:452018-06-08 15:57:45Making the Most of your Tax Allowances for Small Trading? 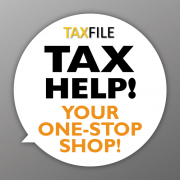 Taxfile has over 100 years of combined tax and accounting experience. It’s incredible to think that the key personnel have administered over 30,000 tax submissions in the past 20 years! Beginning way back in 1994 (and continuing as Guy Bridger Limited from 1997), we originally started business offering only CIS sub-contractor returns but quickly developed the service to help the self-employed, local businesses and higher rate taxpayers with their tax computations. Along the way we added tax and accounting services for taxi drivers, cab drivers, landlords and more. We also offer Capital Gains tax expertise and tax investigation help and, more recently, professional help with disclosures, written tax advice and tax planning for things like inheritance. and just about any other tax and accounting-related assistance you can think of. 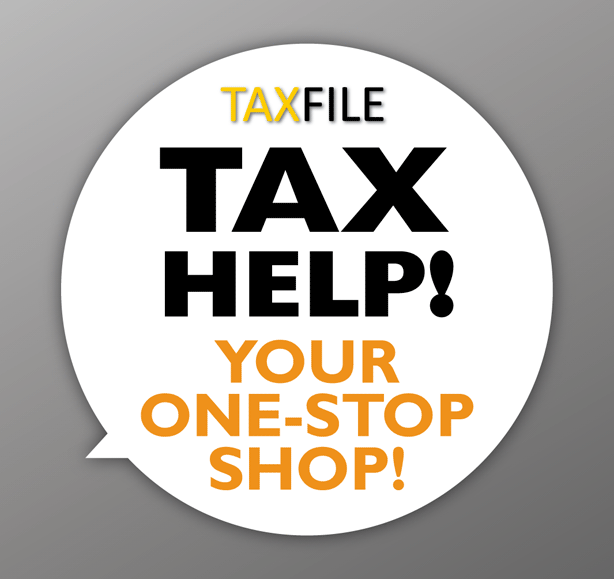 Taxfile helps individuals as well as businesses. Our customers are very varied, turning over anything from £10,000 to over £1 million a year. A few are high wealth individuals who no longer need to work but still need to account for their taxes etc. Some customers have retired, others operate small businesses and some don’t even live in the UK but may have assets here. So, whatever your income, assets or situation, the message is that if you need ANY tax-related help, you’ve found the right place in Taxfile. Taxfile also has the back-up and expertise of professional bodies on tap (so nothing is too complicated for us) and also has excellent relations with the tax authorities — we’re very well trusted by HMRC. Guy even helps in the local employment zone, which aims to improve business in the Tulse Hill and West Norwood area. So, Taxfile is very much part of the local community, particularly in South London (but expanding to other areas too — keep an eye on this blog for forthcoming information about that in the very near future). 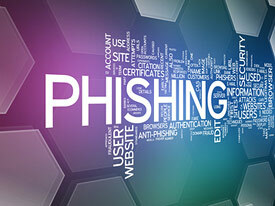 HMRC have sent out warnings over a significant threat from new ‘phishing’ emails purporting to be from them. They are, in fact, scam emails which include links to replicas of the HMRC site and are designed to trick people into disclosing security-sensitive financial and personal information such as bank details, National Insurance numbers, credit card details, passwords, mother’s maiden names and so on. In the wrong hands these details could mean theft of your money or even your identity. Many people do not realise they have been scammed until it’s too late so taxpayers need to stay alert when checking emails and browsing online. Her Majesty’s Revenue & Customs (‘HMRC’) have now completed a 7 month pilot scheme, held across the North East of England, whereby they closed existing HMRC Enquiry Centres and instead offered those requiring extra help with tax-related issues assistance in a different, more tailored way. With the pilot scheme now complete and deemed a success, all Enquiry Centres across the UK will be closed by 30 June 2014 (just a few days away at time of writing) in favour of the new, more tailored system. Since the end of May, HMRC have already been rolling out the replacement service, being “a new way to support people who need extra help to get their taxes, tax credits and child benefit entitlements right”. The new service will be more tailored to individual needs and will apparently be more efficient than the Enquiry Centres, which have seen demand drastically falling over recent years. So evidently the new service is also about saving the Government money, which is good to see as it helps to reduce the UK’s overall tax burden and mitigates possible tax increases.